I had a baby this year. For a while after an event like this everything else in life sort of takes a back seat, even homeschooling. That is normal. 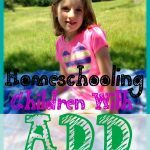 I get lots of questions about how I juggle homeschooling with a newborn. Today I want to share with you how I made it through the transition. I am going to be completely open and honest with you. It isn’t easy, and it wasn’t perfect. If you have other children, you know the transition of welcoming a new child into your family. There is an adjustment period for the whole family. Mom and Dad are tired and the children struggle for more attention. It is also a time of wonderment and excitement. A new baby is a wonderful lesson to your children. They learn to be more self-sufficient. They learn to help you more when needed. They learn about the different stages of life. It is a truly wonderful thing for a family. The hugest piece of advice I can give about homeschooling with a newborn is to relax. 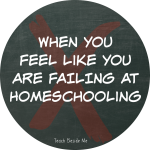 We tend to get all worked up over missed school time and missed activities that we think we are failing at homeschooling and at mothering. Your kids will survive time off and will not become dumber because of it! Allow yourself a break, and be completely OK with it. I took about 2 weeks off from school, completely. I needed time to heal and rest. I needed time to be with my family and adjust to the new life that had joined us. During our time off, I still read to my children. 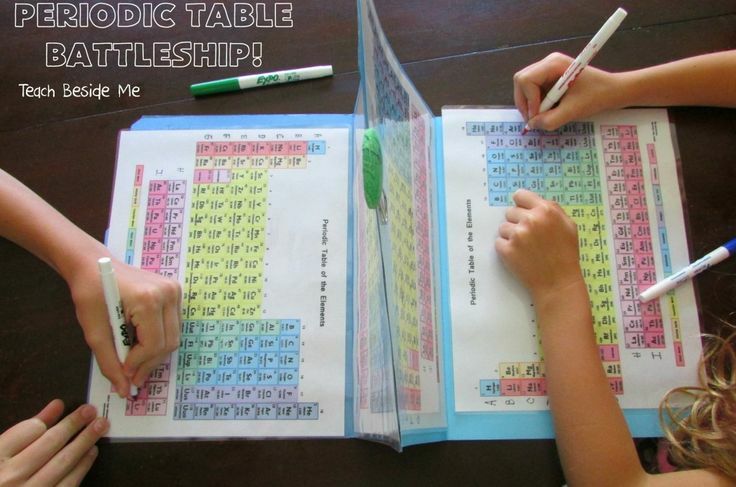 We also did other educational activities, just in a very simplified format. Two weeks may not seem like a lot to some, but it was all that I wanted. Take what you need. I like structure and routine, so I prefer sticking to that routine in our family. School is our routine. When we started back to our more regular school routine, there were more interruptions and distractions. I started by adding in the very basics. Our school day was simplified down to the bare bones for a little while. I didn’t stress about the extra experiments and projects or the arts and crafts. I just kept it nice and easy, manageable for an overly tired mom. My kids can do quite a lot of their school work independently, they just need guidance and encouragement (a little push in the right direction). So, I just sit in the room with them while nursing my baby and am there for their needs. There are other things that they cannot do entirely on their own. But honestly, it is easy to sit and read with my children while holding or feeding a baby. It took me time before I had the energy or the desire to do any of the extras. To be honest, I am still struggling with that. I just take it a little at a time and there are still hard days. My little girl is three months old now and sleeping well. I feel like I am finally to the point where I feel like things are back to “normal”. The kids needed to understand that there were fewer of the extras. I had to explain to them why we did less projects, less field trips and less of all the more hands-on things. Kids are very resilient and can easily adapt to changes. 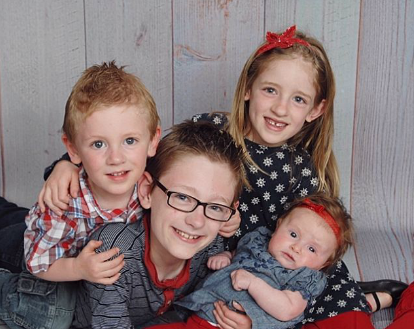 They are also willing to accept that Mom is busier and not feeling as energetic as she used to. Luckily late pregnancy also prepares them for that! 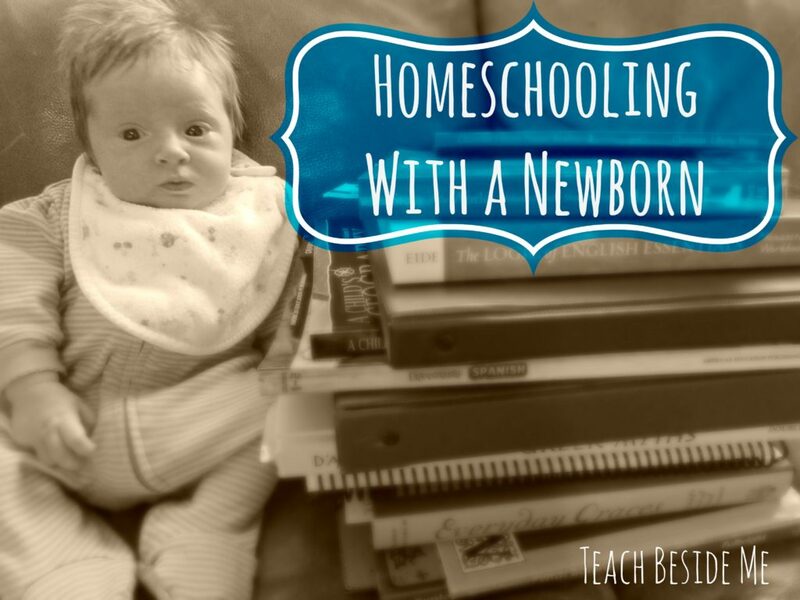 So, how do I juggle homeschooling with a newborn? I do less and don’t worry about it. I relax our schooling and spend more time reading and less time on projects. 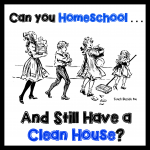 If you are having a new baby soon and worry whether you can still homeschool, hang in there. You really can still do it, and you don’t have to be a super mom to accomplish it, either. 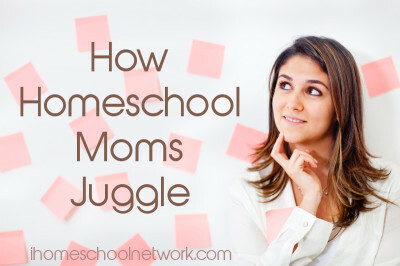 See how other iHomeschool Moms are juggling their busy lives! That first picture totally cracks me up! We struggle with routine in our house, so I think we took a week off — it’s hard to say, since we took SO MANY breaks while I was pregnant. I failed at homeschooling with a newborn. Of course, my newborn had GERD and now I know she had emotional disturbances which REALLY explains her infancy. We fell into a really lazy unschooling that year. Great post on how to juggle it all!